We've got t-shirts with our new logo and new name available for purchase. 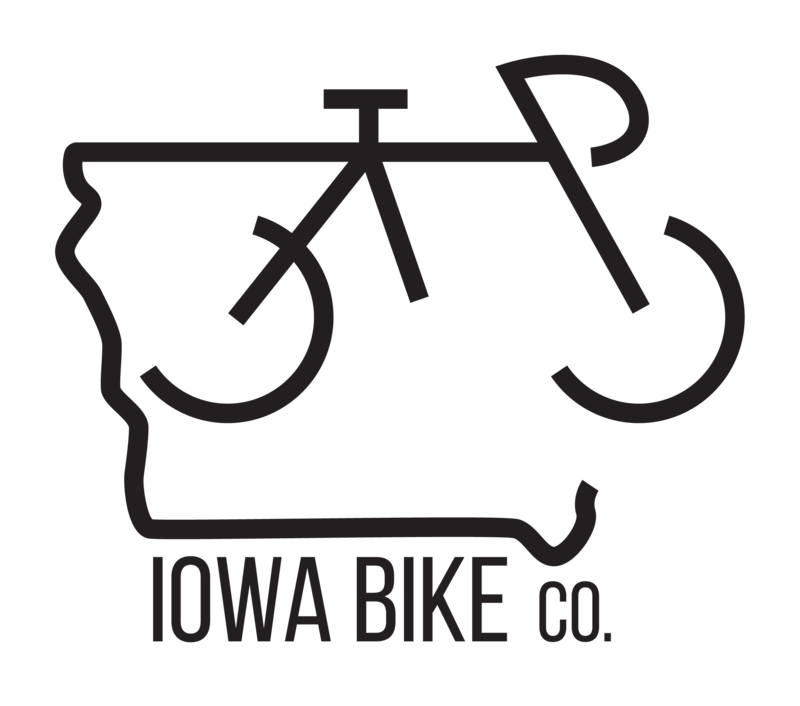 Shirts are grey with white Iowa Bike Co. logo. Pickup will be available at grand opening! Thanks for the support!